In 12-14, December, 2017, Leizhan will attend Dubai PAPER ONE Show 2017, which is the unique event for paper industry in the Middle East. Dubai PAPER ONE Show 2017 is the gateway and perfect platform for paper industry to meet one to one and face to face and offering opportunities to paper information, discuss and negotiate their business with the manufacturers of paper and pulp products, Tissue, Raw material and machinery for the manufacture of paper and board, Mill owners and Converting and paper machinery/ corrugated production line suppliers and professionals and view their products on display, first hand at the exhibition. 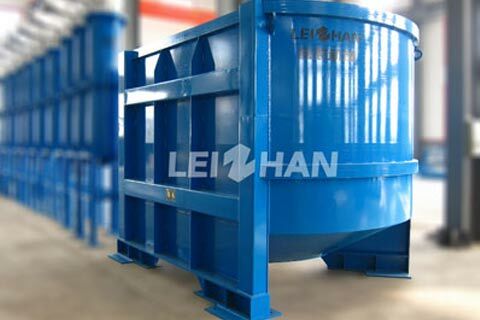 Leizhan is a professional and advanced manufacturer of paper machine and pulp equipment, master the mature paper pulping and paper making technology, can provide the complete paper pulping equipment and paper making machine. 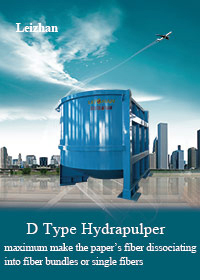 Also, Leizhan has established cooperative relationship with UAE customer, Leizhan successfully provided paper making process machine for UAE 60tpd corrugated paper making project. Attending Dubai Paper Arabia 2017, can further cooperate with middle east paper industry.